Gus takes care of two of our largest customers in Contra Costa County. He does such a great job, these customers only want Gus working on their equipment. If he’s on vacation, they wait for him to come back. 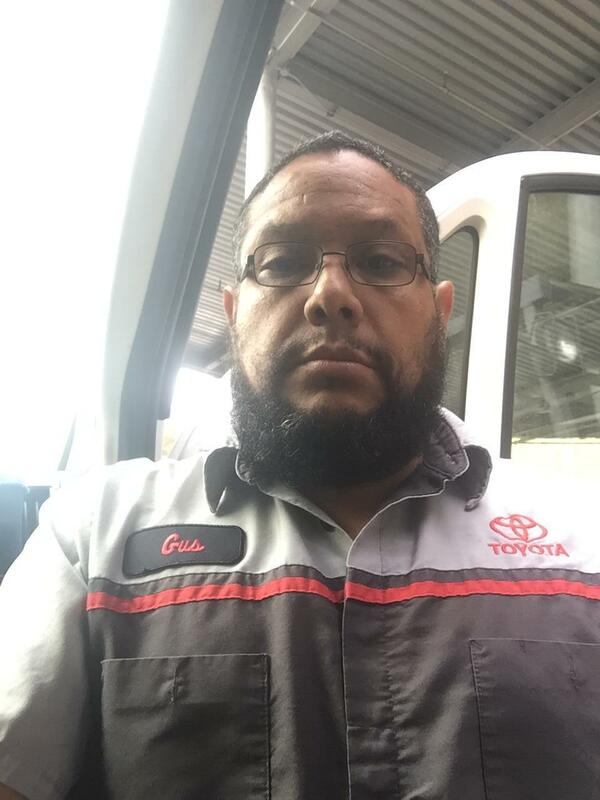 In addition to being an experienced, silver-level forklift technician, Gus does a great job repairing some the more unique and specialized equipment and is very customer-service focused and will go over and above to keep their equipment running. 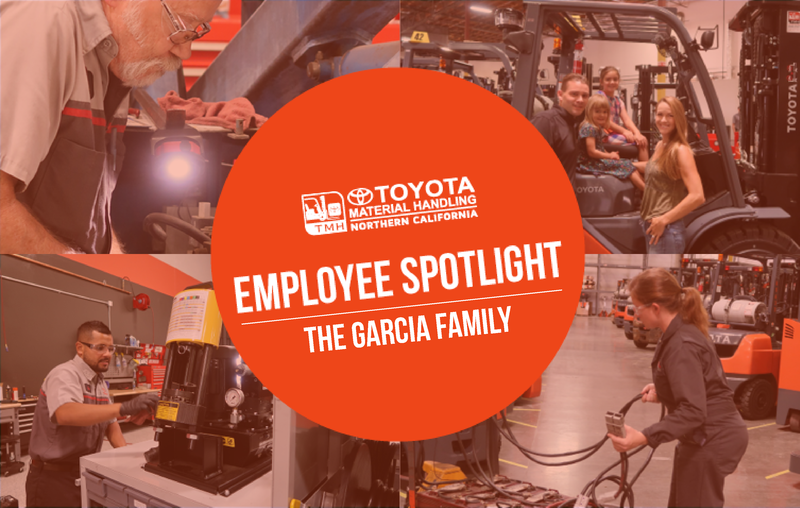 Ricardo is a senior shop tech and one of the top forklift technicians at our Livermore location. 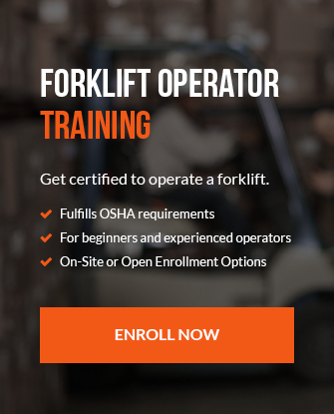 He has a bronze-level Toyota forklift certification, is very hardworking and a top producer. A fun fact about Ricardo: we have meetings every morning and he always has a joke. When it comes to the job though, he’s very serious. His work is impeccable and he’s one of those guys who has to stay busy. If he’s not working on something, he gets jittery. Ricky started in July 2014. Before he was a forklift technician, he was a barista at Pete’s Coffee! 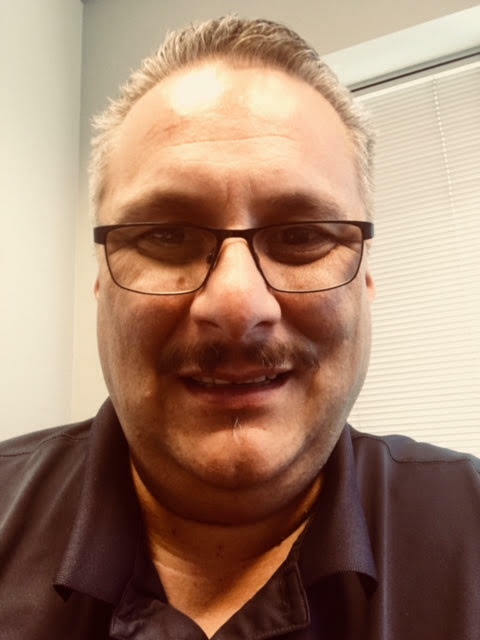 Ricky came to us after working as a forklift mechanic at another company. He was doing basic PDIs (pre-delivery inspections) all the time and wanted to learn more and expand his skills. His dad encouraged him to come to TMH because he knew the kind of training we provide. Ricky is a good listener. He's quiet most of the time, but when he’s got something to say, you can tell he’s very thoughtful and analytical. 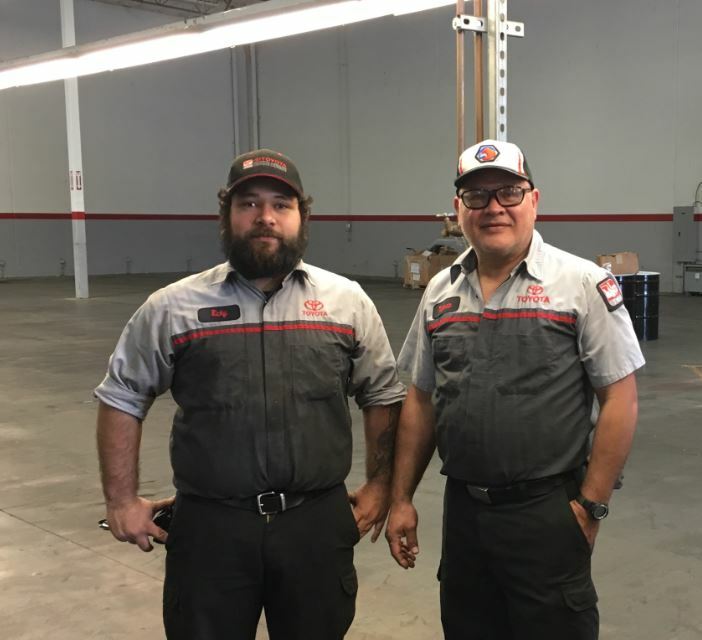 Ricardo and Ricky worked side by side for awhile in 2016, that’s one reason he goes by Ricky. They would even drive in together - Ricardo drove in the morning while Ricky slept, and then Ricky would drive them home. For awhile Ricky’s mom made lunches for both of them. At one time there was a fourth Garcia, another uncle, but he now works for one of our customers. About six months ago Ricky started going out the road on his own. 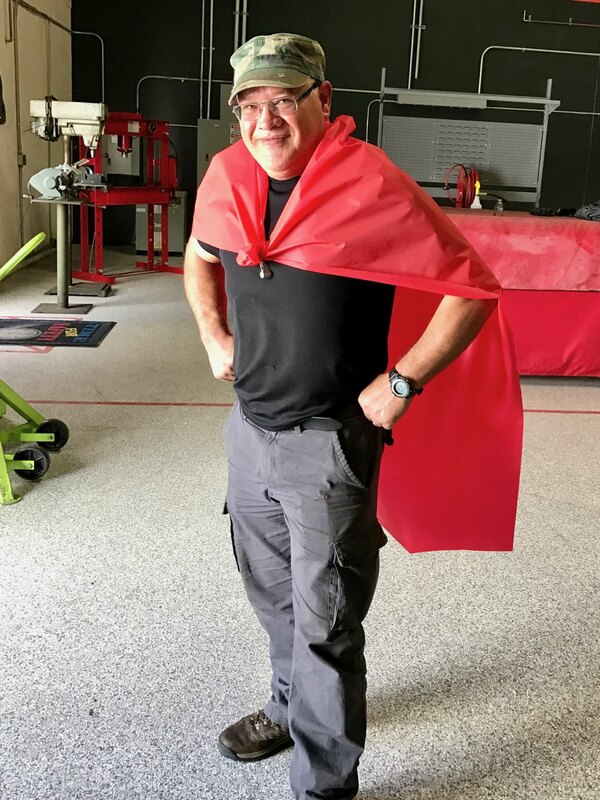 He's now taking care of one of our largest customers and starting to emerge as one of better techs. I think a big part of his success is the support and encouragement from his dad and uncle, who both encourage Ricky to learn as much as he can and not be afraid to try new tasks. 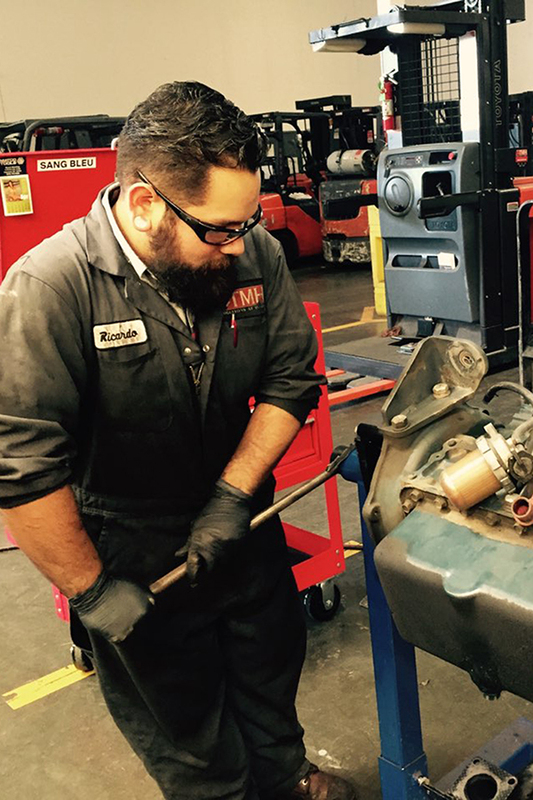 We recently started assigning mentors to newer technicians so they can learn from experienced mechanics just like Ricky learned from his dad. We have them explain things like how to bill out your time, how your paperwork should be written up and basic troubleshooting. Would you recommend the company you work for to family members? TMH is a family-oriented company with generous time off and excellent benefits. View current job openings at TMH, or contact us online or by phone to learn more about starting a career as a forklift technician.